The Freedom Fighter's Journal: THE DONALD SURGES IN THE POLLS! THE DONALD SURGES IN THE POLLS! 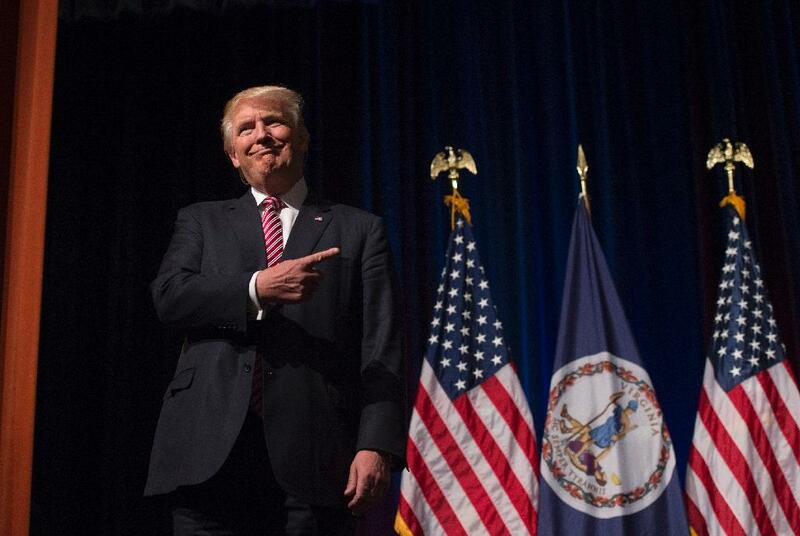 SHOCK POLL: TRUMP BACK IN STRIKING DISTANCE!